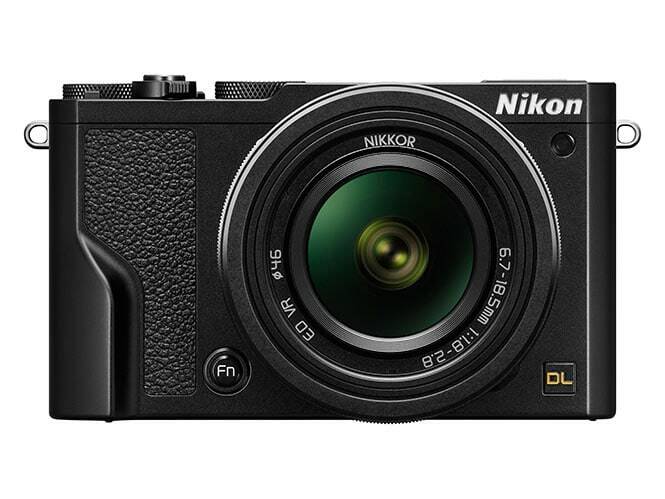 When I saw my RSS feeds yesterday, I didn’t bothered opening the articles mentioning the new compact Nikon models, but today in my FB timeline I came across with an image of the DL. My eyes just popped out! Is that a Nikon? wow! 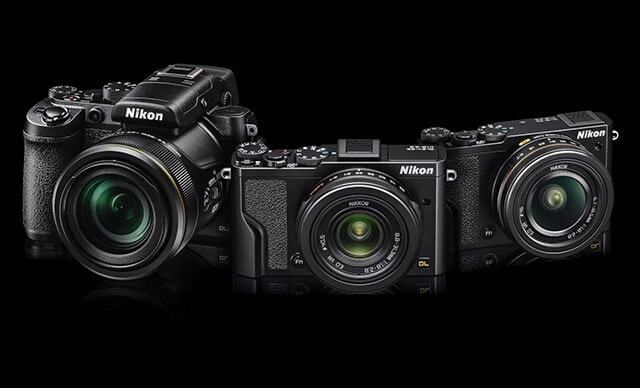 I had Canon and Nikon written off my wow factor list of brands for the past 5 years. It may not be a camera for my taste, but it is clearly a sign that one of the two sleeping giants is waking up from it’s lethargy. From the first headlines I understand that there is a frustration about the decision about the naming given to the new models. I find the namings absolutely perfect! It’s perfectly clear what each of this “points” at. Can you imagine, each one having a code name? Could you then remember which is for the wider shots and which is for the tele shots? Now, if you have just an absolute basic knowledge about lenses you practically know which one you want. 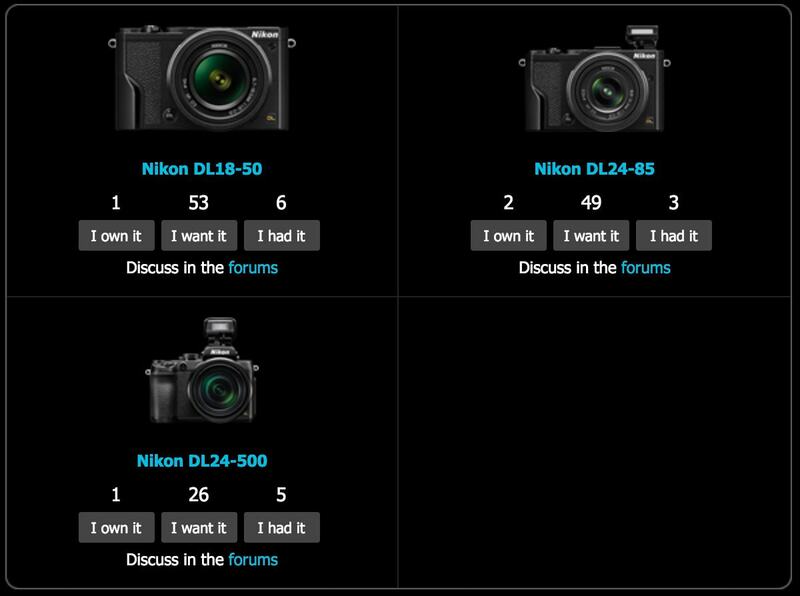 In the first hours from it’s announcing most people in dpreview.com seem to be a little more into the DL18-50. Biggest differences are the price, the minimum macro distance, the number of focus points, the touch screen and the continues drive. Big plus also is the feature of Super Macro Mode (1:1) on Nikon DL24-500. Will I buy it? Probably not, I a big prime lens fan, but who knows?